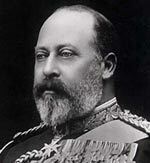 The Edwardian era is named after King Edward VII who reigned from 1901 to 1910. Some consider the Edwardian period to include 1901 to the start of the First World War in 1914. The Edwardian period is noted as a time of great social and economic change. In politics, there was a growing political awareness of the working class, leading to a rise in trade unions, the Labour movement and demands for better working conditions. The Edwardian period was a critical time for the women’s suffrage campaign, with Suffragettes leading a high profile campaign for women to be given the vote. 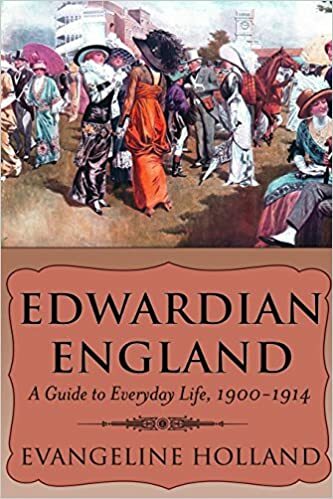 The Edwardian period is also seen as the high point of the British Empire, with the Empire stretching across the globe. After the First World War, many looked back on the Edwardian period as a ‘golden age’ of tranquil summer afternoons and romantic steam rail journeys to any part of the country. Though this romantic view ignores the deep social divisions in England, with many still living in poverty. Kind Edward VII was the son of Queen Victoria who was the longest serving Monarch from 1837-1901. Edward VII (1841 – 1910) – A more modern and outgoing king than his mother Queen Victoria. King Edward helped to revitalise the monarchy insisting on lavish royal ceremonies which helped to create greater interest and patriotism. He also forged closer political ties with France, which helped the alliance of France and Great Britain. David Lloyd George (1863 – 1945) British Liberal Politician. 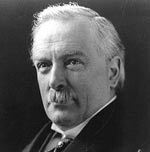 As Chancellor of the Exchequer, Lloyd George passed a radical budget in 1909 giving pensions and unemployment benefits, financed through higher income tax. The budget was so radical, the Commons had to assert its constitutional authority over the Lords. 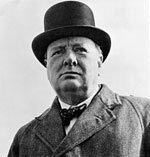 Winston Churchill (1874 – 1965) Initially elected as Conservative MP, he switched allegiance to the Liberal party in 1904. 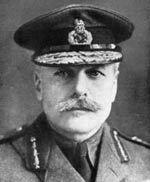 He assisted with the passing of the ‘People’s budget’ Appointed First Lord of the Admiralty in 1911. 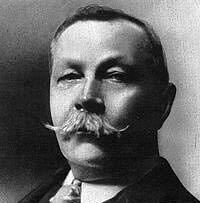 Sir Arthur Conan Doyle (1859 – 7 July 1930) Author of historical novels and plays. But, most famous for his detective stories about Sherlock Holmes, such as The Hound of the Baskervilles. 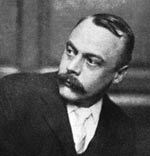 Kenneth Graham (1859 – 1932) Author of the Wind in the Willows, a classic of children’s literature. Beatrix Potter (1866 – 1943) Conservationist and author of Tales of Peter Rabbit. 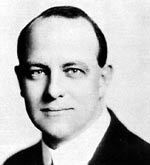 P.G.Wodehouse (1881 – 1975) English comic writer. Best known for his stories about the English upper classes, such as Jeeves and Wooster and Blandings Castle. Wodehouse’s writings epitomised the Edwardian (and interwar) era of ‘innocence’. 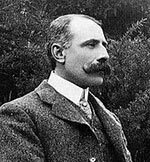 Edward Elgar (1857-1934) To mark the coronation of King Edward VII, Elgar composed Land of Hope and Glory as a powerful finale to the Coronation Ode. Most famous composer of the era. 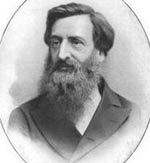 William Booth (1829 – 1912) – Founder of The Salvation Army – Christian organisation dedicated to reducing poverty and ‘saving’ souls. 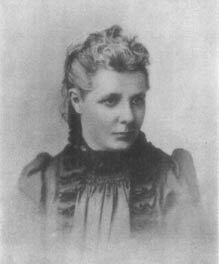 Annie Besant (1847-1933) – Women’s activist, political campaigner for working class, Theosophist and Indian nationalist. Emily Pankhurst (1858-1928) – Suffragette and leader of (WSPU). Emily Pankhurst dedicated her life to the promotion of women’s rights and was willing to take violent, direct action, such as breaking windows and going on hunger strikes – shocking Victorian society. 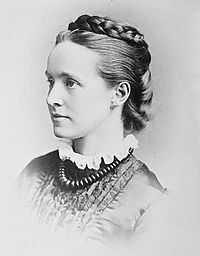 Millicent Fawcett (1847 – 1929) – Suffragist. Fawcett led Britain’s biggest suffrage organisation, the non-violent (NUWSS) and played a key role in gaining women the vote. She also helped found Newnham College, Cambridge. Alexander Bell (1847-1922) – inventor of the telephone. Bell was also the second president of the National Geographic Magazine from 1898, until 1903. 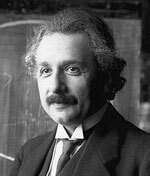 Received Nobel Prize in Physics (1903) and Chemistry (1911). Curie, with her husband, made groundbreaking work in the field of radioactivity. Developed theory of relativity. Made important discoveries in fields of electro-magnetism and gravity. 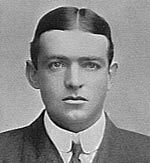 Ernest Shackleton (1874 – 1922) Anglo-Irish polar explorer. Shackleton made ground-breaking explorations of the South Pole. The Edwardian period is often referred to as the ‘heroic age of exploration. Leo Tolstoy (1828 – 1910) Russian writer and moral philosopher. Famous works include the epic novel War and Peace and Anna Karenina. Citation: Pettinger, Tejvan. “Famous people of the Edwardian Era”, Oxford, UK. www.biographyonline.net, Published 16 January 2013. Last updated 15 February 2018. Victorian age (1837 to 1901) The principal figures of the Victorian age and the second half of the industrial revolution.